After seeing Gerard completing a drive and extension in our road I asked him to completely change our bathroom. We were extremely pleased with the high level of workmanship and attention to detail. It was amazing to see they worked from 8.00 to 6.00 with scheduled break. The team worked really hard and our new bathroom was completed on time and we have now instructed them to complete our garage conversion. 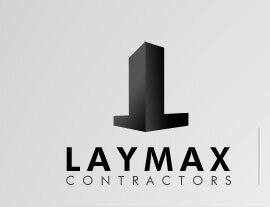 We have recommended Laymax to many of our friends who have also had work completed. Mr Gerard Krzemien and his team of dedicated workers (mason, plumber, carpenter, painter, tiler etc) have been working for me for over 6 months in 2011 turning a dilapidated house into a new dwelling that is my pride and joy. He added an extension to the existing building with en-suite shower room that defies to laws of gravity (new manhole and drainage into existing drains which several builders found impossible to do). Standard of work is of the highest quality (along German specifications). He makes the impossible easy and beautiful. Excellent workmanship, perfect lines and execution of all projects. 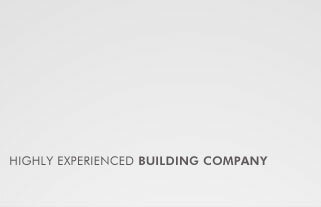 Mr. Krzemien is a highly professional builder with many years of training in Germany. He is polite and courteous and respects the wishes of his clients. 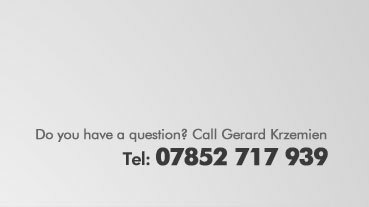 I can recommend Gerard highly to any body who wants to improve his/her property. I regret all the mistakes I had to endure from local builders, but as the saying goes, better late than never. Gerard Krzemien is the best I have ever come across.